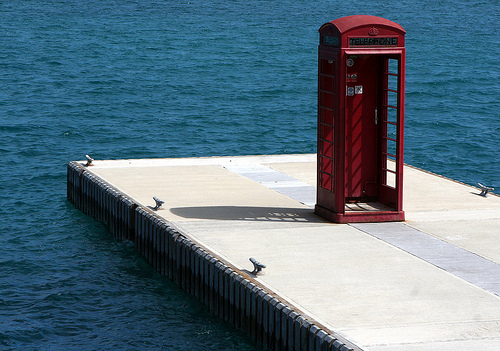 Neatorama Posts Tagged "phone booths"
I see the NYT has taken to Voxplaining things for... ...at is that thing? Some transportation device? "The phone booth in question is in Prairie Grove, Arkansas.... ...rn it to active service, where it earns the local phone company a few dollars a year. NeatoShop Products Tagged "phone booths"